So, you and your family finally have some free time for some quality bonding. All you need now is a place where you can stay and relax for as long as you need to. 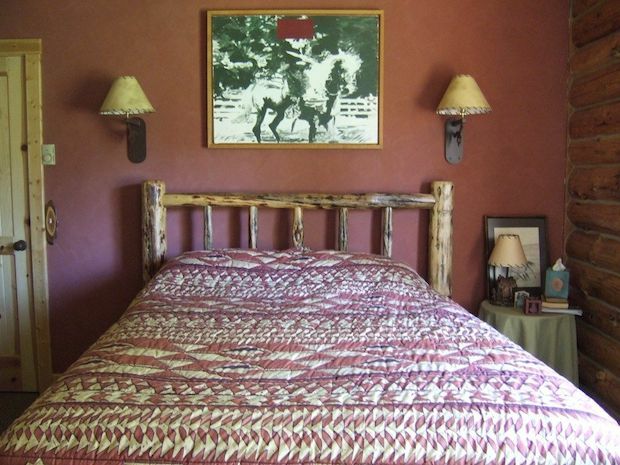 Here’s a home where you can get some well-deserved rest and relaxation. 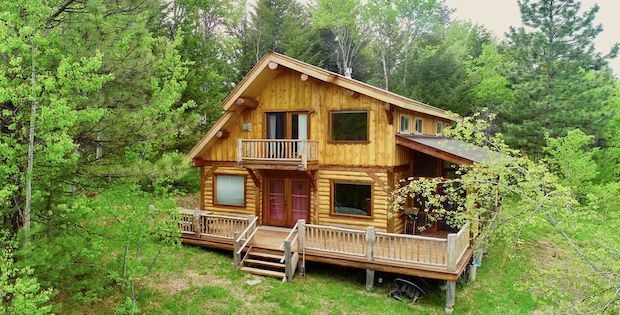 This is a mountain cabin where you can admire the surrounding lush environment while taking your time rejuvenating and enjoying each other’s company. 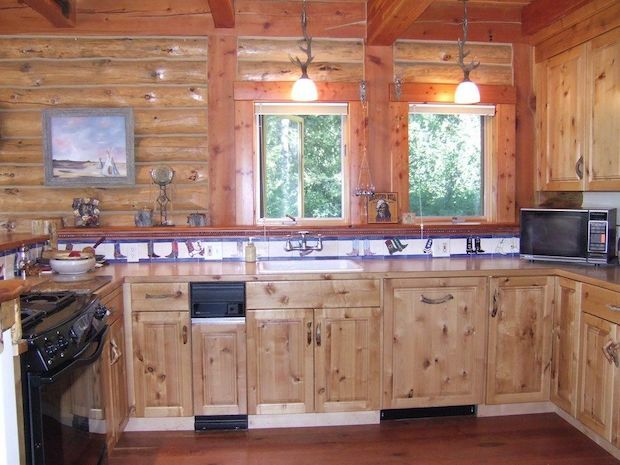 You’ll be welcomed by the signature log cabin charm of the home. 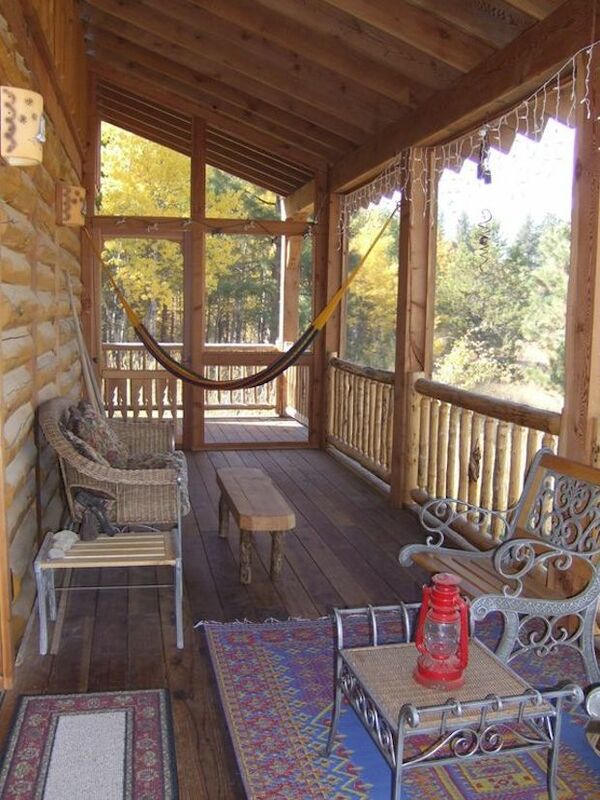 There are generously-sized decks for you to find a spot in to enjoy the scenery while taking in the fresh air. 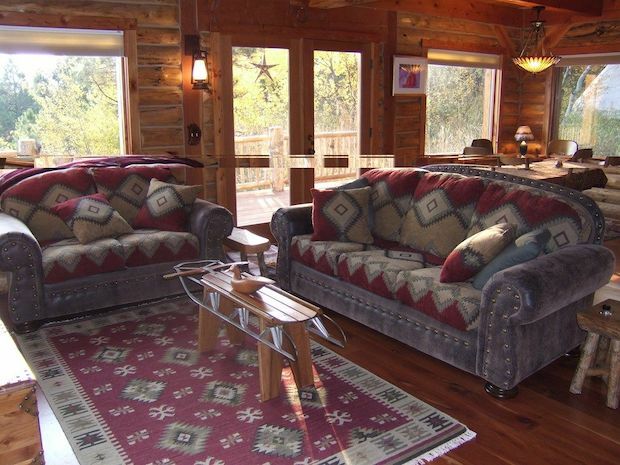 The cabin’s interior is no less impressive, with the warmth of the wooden backdrops giving off a cozy and homey atmosphere. Wide windows provide picture-perfect views of the outside while flooding the home with natural light. 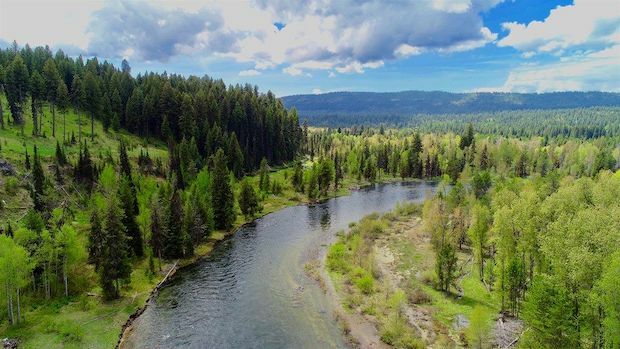 You can expect a variety of wildlife freely roaming nearby, so this is also a great place to reconnect with nature. 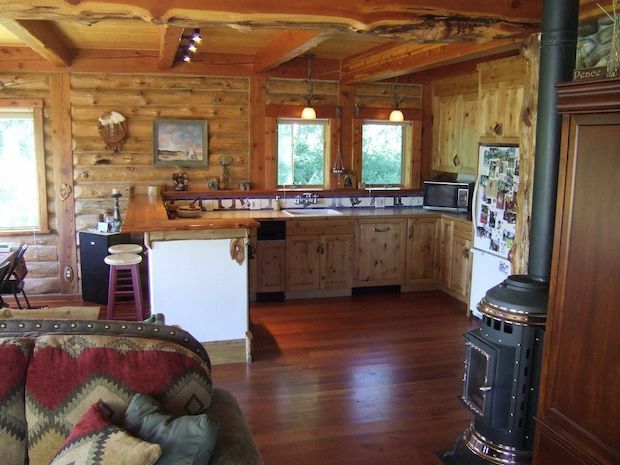 The home is sized at 1,692 square feet and it sits on 3.17 acres of private land. 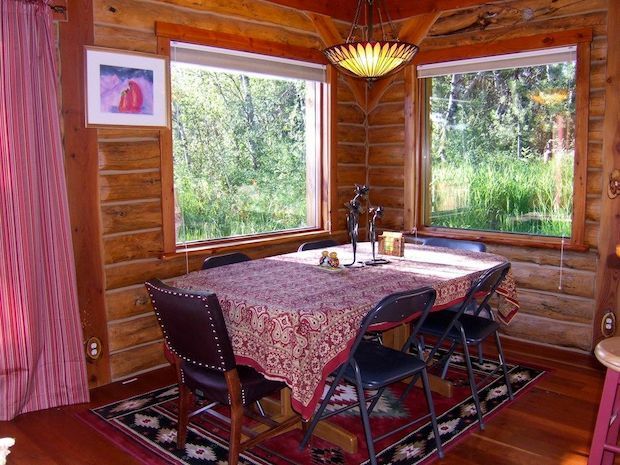 The property is located in Mccall, Idaho and is for sale at $425,000. 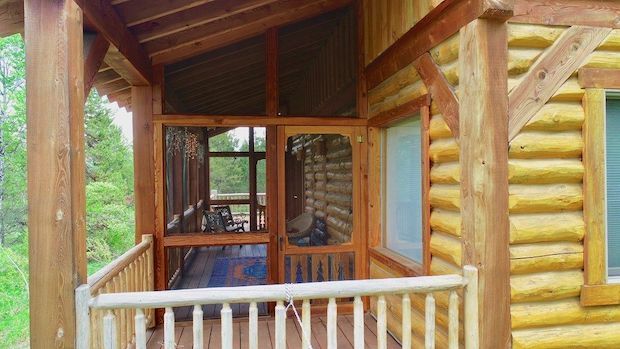 This log cabin is so private you might not find it… and was built with 2 main bedrooms and one open loft bedroom. 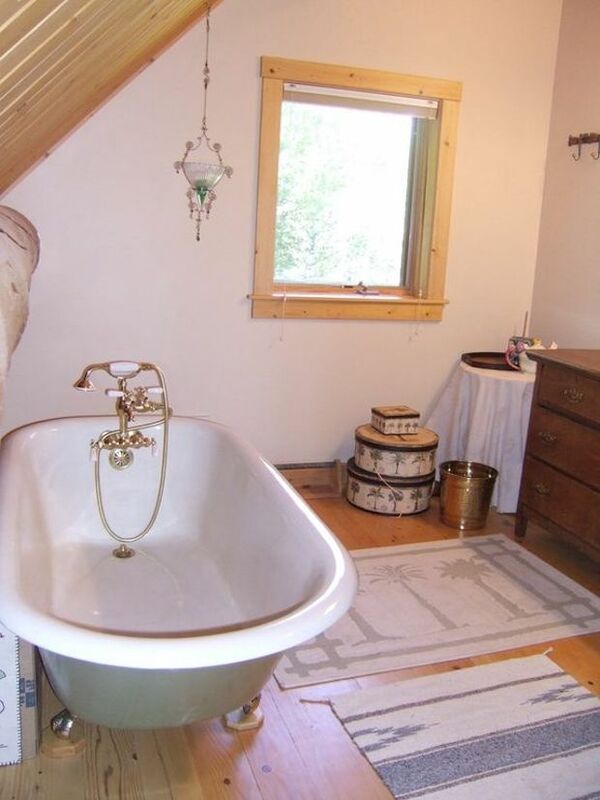 A full bath down and a full claw-foot tub/shower bath up are also available. 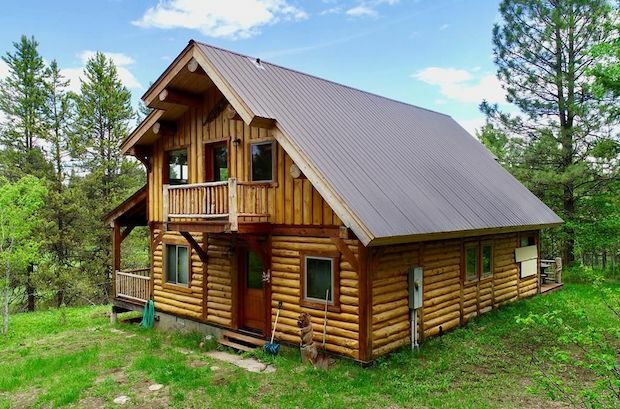 Decks on both the upper and ground floors, including a screened porch, as well as 2 propane stoves, wood and granite finishes, propane range/oven & so much mountain character. You just have to see it. [FOR SALE] It Doesn’t Get Much Better Than This…. SAY HULLO TO THE TWO HULLS HOUSE!